With the success of Rayman Origins and the much-anticipated release of Rayman Legends, Ubisoft's limbless hero is back in a big way. If you're a fan in need of more, the newly announced Rayman Jungle Run could do just that for you. Jungle Run takes more than a few cues from last year's Origins. If you saw it being played with no prior knowledge of what it was, you could believe someone telling you that these were lost levels from Origins. That's not all bad, though -- Rayman Origins was beloved for a number of reasons, many of which are present here. Starting with the visuals, Jungle Run looks gorgeous on an iPad. The colors pop beautifully, and the animations are as smooth and clean as they were in Origins. The smooth sidescrolling action of Origins also remains similar, but with a redone control scheme to fit the touch screen. 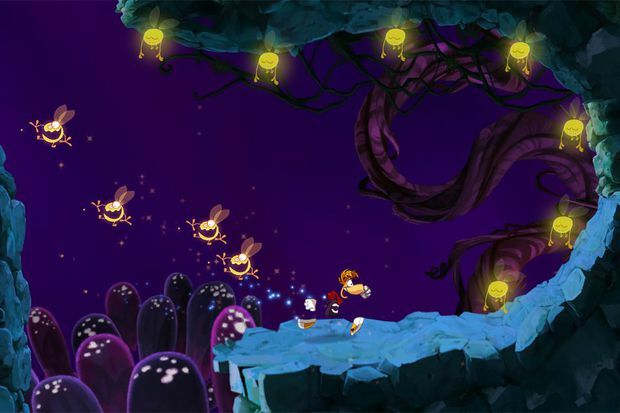 To start each level, you simply hit the go button on the bottom left part of the screen, and Rayman runs continuously towards the right. To jump, simply the tap anywhere, and hold down if you want to glide. 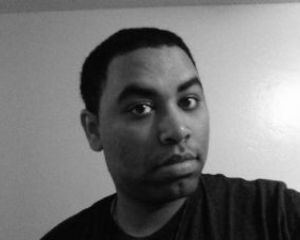 What you get is almost a blend of traditional sidescrolling, and endless action games like Temple Run. 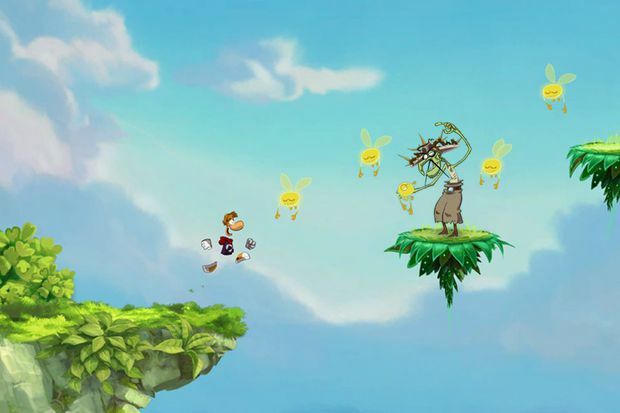 That said, the levels themselves aren't endless; Rayman Jungle Run features four worlds, a little less than half of what was in Rayman Origins. Having no control over Rayman's movements actually works out pretty well here. The platforming feels very smooth, if a little too choreographed due to the limited control, but the levels seemed to be designed around this. There was one level in particular that started off with a pressure pad that, when hit, would send Rayman back to the start of the level. With exact timing, it was easy enough to get over that hurdle, until I found the whole level was littered with these things. During a successful run, I was treated to the pretty sight of Rayman swinging through vines, gliding over lava pits, and bouncing off walls to collect every lum along the way. While I was admittedly tempted to call Jungle Run a basic auto-runner game at first sight, I felt no discernible loss in accomplishment. Replaying levels is a big part of the game, too. Like Origins before it, Jungle Run allows you to replay levels to collect more lums, find all the gold coins, and otherwise boost your score. However, in the levels we played, there only really felt like there was one path to total success, but figuring out that perfect route was another matter entirely. It does help that the levels feel shorter than what was in Origins. Since you have limited control of Rayman, missing that one jump or the perfect glide didn't feel as frustrating to me, since there wasn't a lot to replay. And if you're the competitive type, you will probably be inclined to replay anyway since all your times and scores are tracked and posted to online leaderboards. Essentially, yeah, this is a Rayman game on iOS as expected. 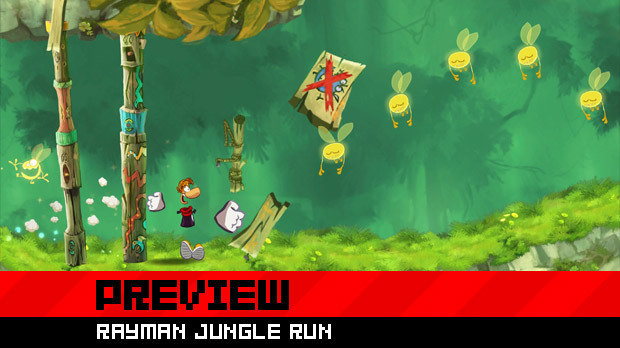 Rayman Jungle Run really doesn't take any real risk or liberties with what Rayman Origins established, and for some, that's perfectly fine. If you are one of those people, then by all means keep your ear to the ground for this one.